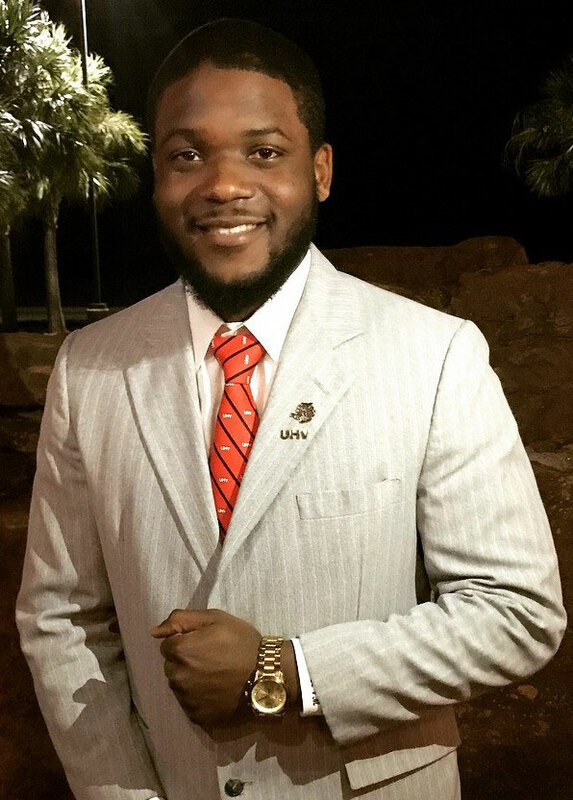 When Deshavian Williams transferred to the University of Houston-Victoria from Wharton Junior College as a junior, he leapt at the chance to join the UHV Student Government Association. Now, the senior general business and marketing major has been elected as the new Student Government Association president and will start his term of office on June 4. As he and his fellow association members begin to plan for next year, Williams hopes to focus on promoting unity between faculty, staff, administrators and students on campus and in the community. In particular, Williams wants to promote student involvement in the association and encourage students to share their thoughts, concerns and hopes for UHV. Instead of seeing students come to one or two meetings and never show up again, he hopes to see more students continuously be involved so they can work together to accomplish goals for the university. Williams points to the university’s “Make Your Mark” tag as an example of how students should feel encouraged to be involved and create change, much like previous association leaderships led the effort to create traditions such as the UHV class ring, hand sign and alma mater. 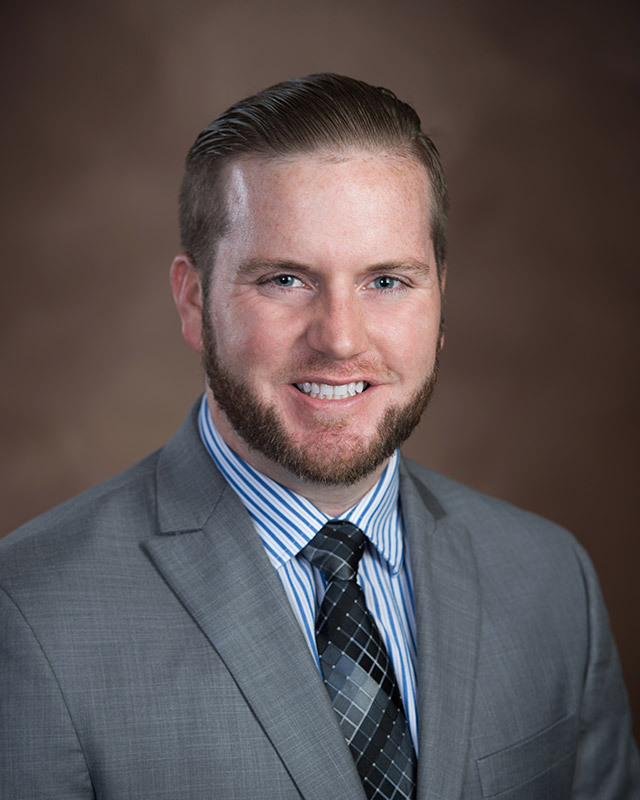 During the 2017-2018 school year, Williams has served as a resident assistant, student director of intramural and club sports, UHV Student Government Association director of finance and Business Student Association president. In the spring of 2017, he was a member of Rotaract and a junior senator for the Student Government Association. Additional senior, junior, sophomore, freshman and graduate student senators will be filled in the fall. For more information about SGA, visit www.uhv.edu/student-government-association or email sga@uhv.edu.